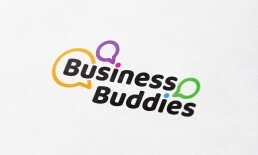 During my time at The Directory Group I was set the task of creating a logo for Business Buddies. It had to fit alongside the branding of The Directory Group. 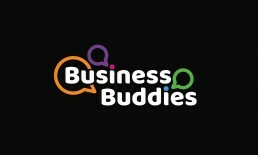 Business Buddies is an initiative set up by The Directory Group, which aims to help small to medium businesses run their companies and make profit.